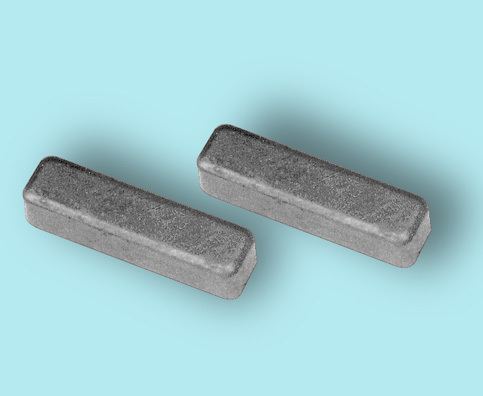 Disc Magnets and Bar Magnets are magnetized through the entire piece for strong holding power on both sides. 7/8"L x 1/4" x 3/16"
(B) Disc Magnet, 1/2" dia. (B) Disc Magnet, 3/4" dia. (B) Disc Magnet, 1" dia.